Home /2016, Events, What's on/Redfest Quizfest is BACK! 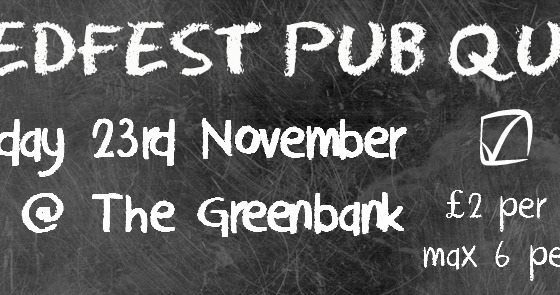 Yes by popular demand we are running another fundraising pub quiz at the Greenbank pub in Easton. Last time it was absolutely packed and we expect a big crowd again this time so come and brighten up your Monday by joining us for a fun and musical night! Live song intro round now confirmed (went down a storm last time!). Teams of up to six, entry fee just £2 per person. All proceeds go towards Redfest 2016. For those of you on social media please do sign up to the Facebook event and invite your local pals – but anyone can just turn up on the night and join in. If you don’t have a full team, don’t worry, you can always join one of the Redfest crew teams and make some new friends! 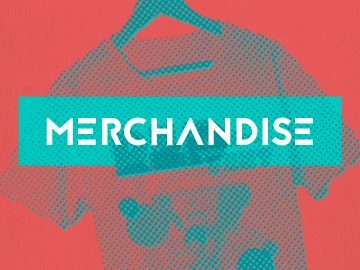 Prizes are currently a closely guarded secret but they will be just as ace as last time (and if you’d like to donate a prize please get in touch at info@redfestbristol).